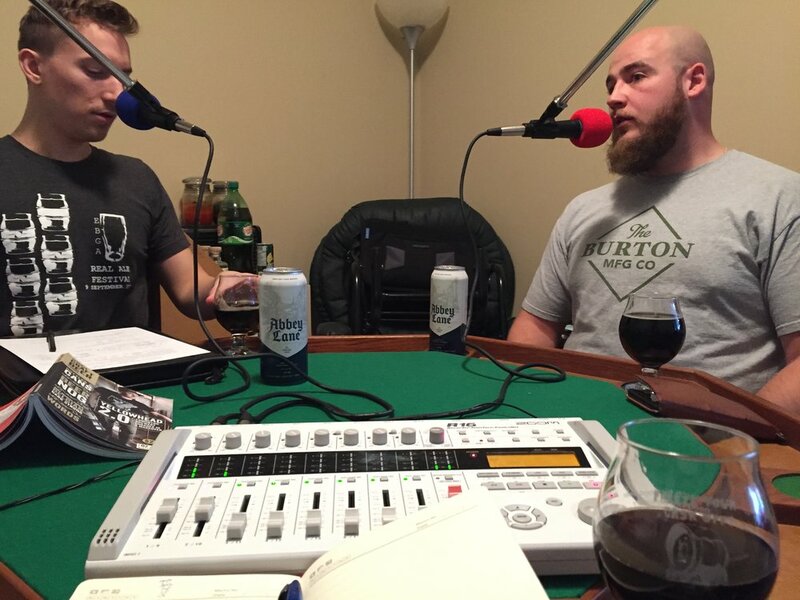 Today andrew is joined by Cole of Ribstone Creek Brewing. Cole talks about the little rural brewery that could, as well as his own beer journey that has taken him to every edge of this province. 33:21 - What is going well in AB beer? 37:21 - What could be better?